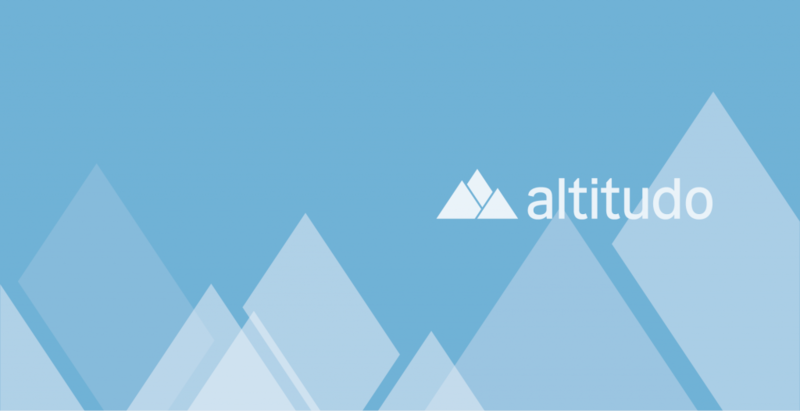 Altitudo is a wholly devoted to the design and implementation of integrated solutions to support business processes, by leveraging the full value of the Microsoft platform. Altitudo is Microsoft Gold Certified Partner eand Microsoft Dynamics CRM Partner. Altitudo is at easy where technology is linked to the business. The wish of innovation, the skills gained through experience, Microsoft Gold Certified Partner certifications, the satisfaction of winning a challenge everyday and of being considered a reliable, flexible and determined Partner by our professional customers….are the strengths we put at your use. 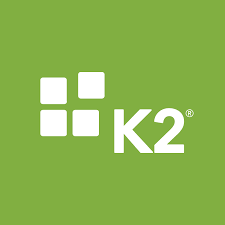 The Microsoft platforms deep knowledge, combined with considerable business processes experience, allows us to implement and activate effective applications and specific technologies answering to different needs of our customers. Our philosophy pays strong attention to the progressive development of the business processes and skills we interface with from time to time. We offer a timely, effective and continuous support. Our consultants support the customer at every implementation and post-implementation stage, becoming a strategic partner for current and future technological and applicative initiatives. Altitudo is Microsoft Gold Certified Partner and Microsoft Business Solutions Partner. He offers high expertise in the implementation and management of enterprise platforms and business solutions based on Microsoft technologies.